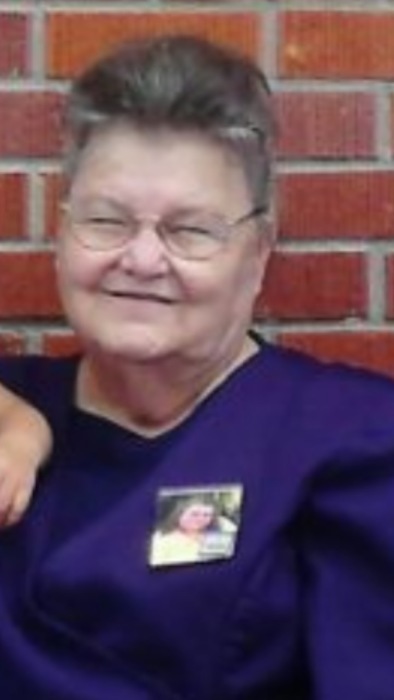 Dora Jean Bradley, 75, of Deer Park, passed away on Thursday, November 1, 2018 at the George Regional Hospital. She was a member of Mt. Pisgah United Pentecostal Church for most of her life. She was a seamstress and loved to sew. All of her life, she was a homemaker, who cared for her family. She was also known for being a peacemaker. She was loved and will be greatly missed by all who knew her. She was preceded in death by her daughter, Melba Jean Mozingo; son, Earnest Albert Bradley; granddaughter, Rachel Dianne Bradley; great-grandson, Lucas Wade Johnson; parents, Albert and Sadie Miller; siblings, Harlan Miller, Carvin Miller, Ray Miller, Jetty Brown, Etta Gray, and Flora Crocker. Left to cherish her memories are her husband of 60 years, Wayne Bradley, Sr.; children, Wayne Bradley, Jr. (Deborah), Delvin Bradley (Deborah), and Rebecca Holton; brothers, Truman Miller (Dorothy) and Innis Miller (Sissie); grandchildren, Deidra Williams, Jamie Pipkins, April Johnson, Falisha Tyler, William Bradley, Kortney McArn, Brooklyn Holton, and Tyler Holton; 18 great-grandchildren; a host of step-grandchildren, nieces, nephews, and friends.